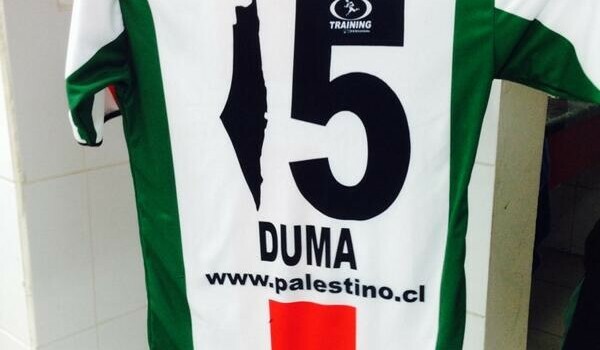 Palestino have been banned from using the controversial shirt numbers that sparked fury in the Jewish community. La Cisterna – The árabes’ new jerseys had the number one designed as a map of the Palestine territory before the State of Israel was formed in 1948. 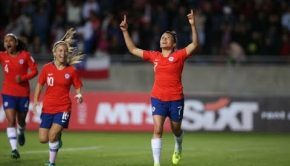 After the controversy flared, the Chilean Football Association (ANFP) said initially that they couldn´t do anything unless they received a complaint from a member club. That later came from Ñublense president Patrick Kiblisky, who is part of the Jewish community in Chile. 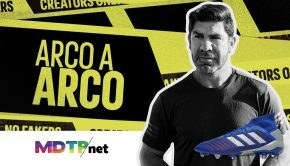 The ANFP´s disciplinary tribunal acted upon it by banning the use of the shirt numbers and fining the club 30 Unidades de Fomento (UF). 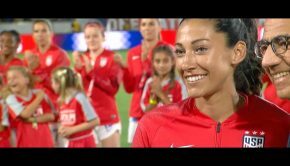 In a statement, it said: “The Association is opposed to political, religious and, in general, any other activities that don´t have a direct relation with its objectives and sport. Palestino have stated they won´t appeal against the decision. However, it may not be the end of the saga as Palestino have suggested they will seek another way to show the design in their kit. The árabes will have to modify their jerseys before Friday night´s top of the table clash against Universidad de Concepción.